Are you a fan of Lou's style? I like her sister's more. 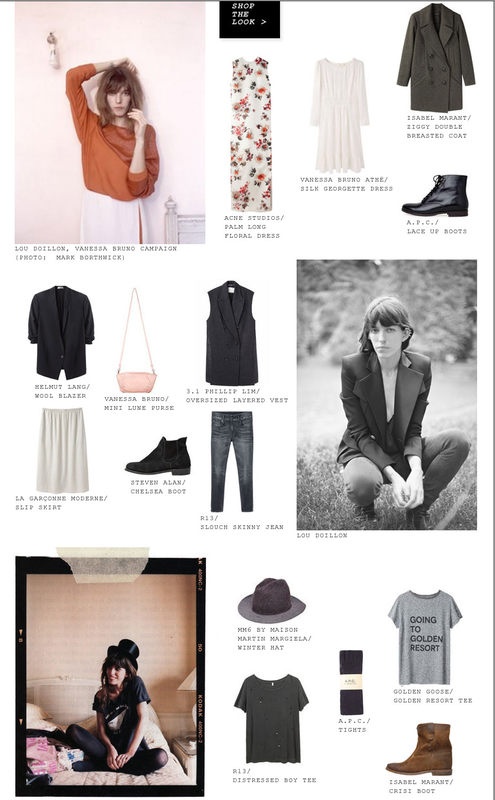 I do like it - that effortless Parisian gamine look. I've never clicked into these La Garconne edits - if I did I would probably want to buy even more from their store!